Innovative systems for domestic water heating. 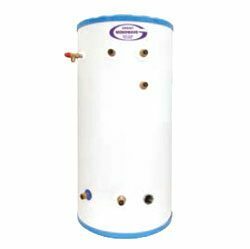 Suitable system to provide domestic hot water for homes or commercial premises using an existing buffer tank or calorifier. EnergyPanel are the first Thermodynamic Manufacturer to attain SAHP MCS Certification obtained 16 September 2015. 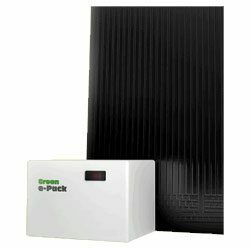 To find out more about Energy Panel products, click here. Biomass heating systems use organic fuels, wood pellets/chip and logs to burn in a boiler. Engineers at Horsfield’s will design and install biomass equipment to meet your heating/hot water requirements. We will select, supply and install equipment from well-known manufacturers, always using the best systems ideally suited for the job. Biomass and pellet heating systems are environmentally-friendly and cost-efficient, enabling you to heat your property without the high costs of more traditional heating methods. To find out more or to talk to us about biomass heating systems, why not give us a call? 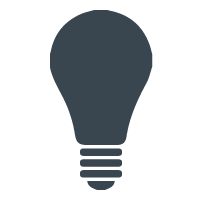 Solar PV (photovoltaic) panels (PV) convert light into electrical energy. With peak performance realised on bright and sunny days, they continue to produce electricity during periods of cloud cover. 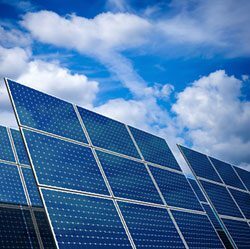 Solar PV panels can be installed for year-round energy generation, providing a cost-effective solution for anyone looking to power their commercial or industrial property. If you’ve considered installing solar panels then why not speak to us about what we can offer through the design, planning and installation processes? 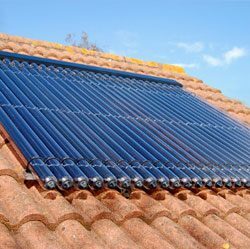 Solar thermal technologies take the energy from the sun and convert it into heat, typically using solar thermal panels which we’re able to install on your property. The heat harnessed from the sun can be used to heat your property, inclusive of water heating, allowing you to reduce your energy bills and your carbon footprint. We can supply and install solar thermal products from leading industry names including MHS and Potterton, giving you reassurance and peace of mind with a guarantee of quality. Contact us today for more information about solar thermal technologies and our installation services. Air source heat pumps (ASHP) remove heat directly from the air and can process this for use to heat your property or hot water cylinder. If you’re interested in installing an air source heat pump, let HBSE work with you to ensure the best possible service for efficient results and long-lasting reliability. 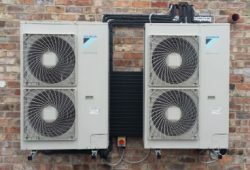 We supply and install heat pumps from all major manufacturers including Mitsubishi, Daikin and Fujitsu, and aim to provide you with the best possible equipment for your property. For more information about our ASHP installation services, please don’t hesitate to contact us. The cylinders/buffer vessels that we supply are manufactured to the highest possible standards for the safe, reliable and effective storage of hot water over a long period of time, giving you confidence in every last bit of your air source, ground source or biomass system. 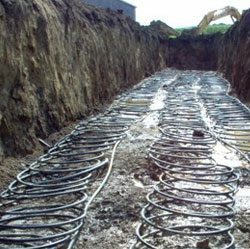 Ground source heat pumps use ground loops (underground pipework) to extract heat from below the surface and convert it into hot water which can then be used to heat buildings/spaces. The installation process is more invasive than the process used for air source heat pumps, though the result is a more stable system that continues to work well through the colder months when ambient air temperatures are lower. We install ground source heat pumps to meet your building requirements in a clean and efficient manner. The equipment we use comes from manufacturers such as Nibe Energy Systems for a guarantee of lasting quality, and we’ll select only the best-matched ground source heat pump equipment to meet your unique property needs. Rainwater harvesting is the process of capturing and storing water for use in garden areas, toilet flushing, vehicle washing facilities and other situations where absolute cleanliness isn’t essential. 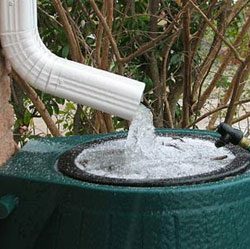 We can install rainwater tanks that are used to efficiently collect and store rainwater, complete with filters that will remove physical matter such as dead leaves. Save money, reduce your water bills and help the environment by installing rainwater harvesting tanks and systems that can be carefully hidden underground or can be clearly on display within your industrial or commercial property. Typical results are savings of between 30% and 80% on past water bill rates. To find out more or to talk with one of our engineers about the benefits of rainwater harvesting, simply contact us today.